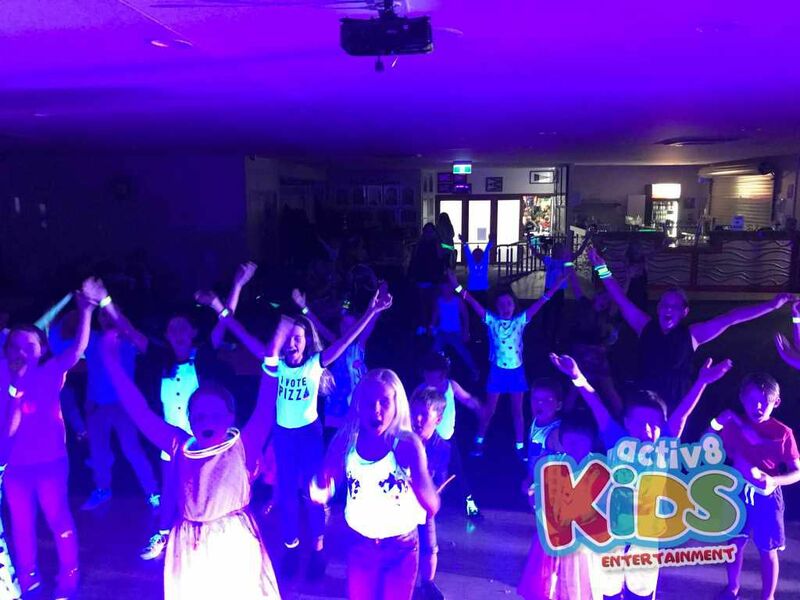 DJ SAM partied with the kids from the Sunshine Coast at Mooloolaba Bowls Club on Friday night. It was glow in the dark theme and there were lots of glowing sticks, glowing necklaces, glowing wristbands and glowing outfits. We started off the night with some warm ups and sing alongs followed by an awesome Dance off between the girls and boys with the boys taking it out by 1 and a half points with their crazy break dance moves and cheering for the girls team. Cotton Eye Joe and the Chicken Dance were crowd favorites with knee slapping, cowboy and cowgirl moves all over the dance floor. DJ SAM knew this was a crowd who loved to sing so we sang along to lots of showtunes including Moana, The Greatest Showman and Frozen, with the one and only LET IT GO! We were pretending to audition for the movie of Frozen and DJ SAM was looking for the best singer, best dancer and best actor. There were lots of fantastic performers on the dance floor showing off their dramatic moves. Even the mums and dads got up on the dance floor every now and then to join in with the limbo competition, Gangmen Style, New Rules and Katy Perry’s ROAR! Owen was singing his heart out and he was the winner of the singing competition ROAR scoring himself a delicious bag of lollies as his prize. 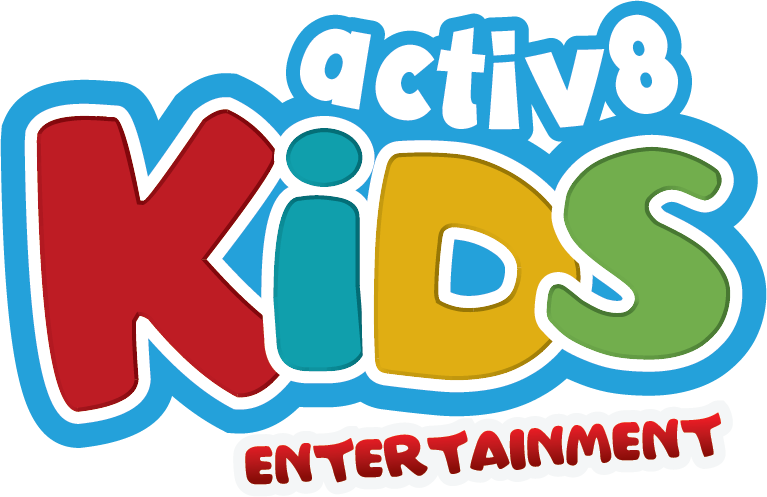 It was a mix of ages ranging from toddlers to teens in highschool but the parents loved how DJ SAM catered to all of the year levels with a variety of songs and dance moves to follow along with. 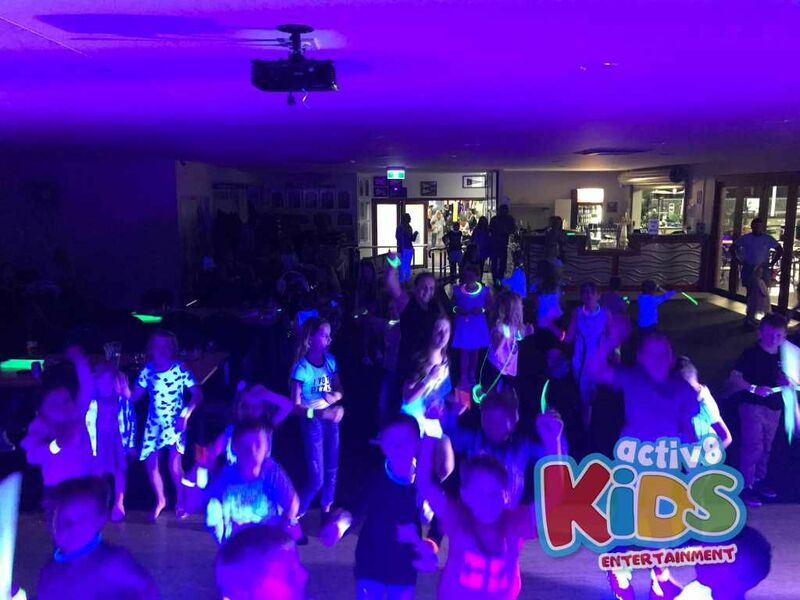 Thanks for having DJ SAM at your awesome Glow in the Dark Disco at Mooloolaba Bowls Club, what a great way to kick start the weekend!